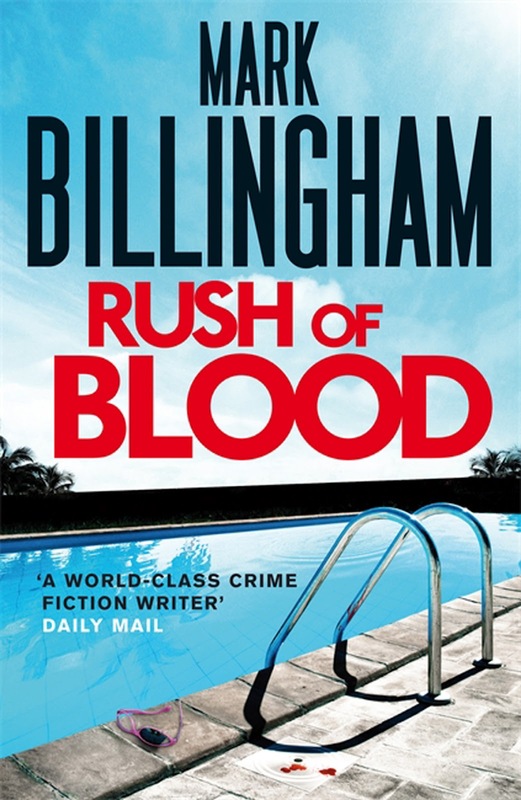 Taking a breather from his excellent DI Thorne series, Billingham’s latest thriller delves into the aftermath of a Florida vacation. Three British couples, each with their own secrets and issues, continue to stay in touch after the sunburn has faded. But is one of them a killer? What really happened to the girl who went missing on the final day? Billingham delves nicely into the domestic dramas and frustrations of everyday people, explores the psyches and motivations of characters, while setting readers’ minds racing as to ‘whodunnit’. Enjoyable more than excellent, Rush of Blood finishes strong. Septuagenarian investigator Dave Robicheaux finds himself battling an old enemy, addiction, as he recovers from a brutal shootout. Did Tee Jolie Melton, a troubled young woman now missing, really visit him, or was it a morphine-induced dream? Meanwhile, a Gulf oil spill threatens the bayou environs, and Dave’s pal Clete Purcel discovers an illegitimate daughter who might be a contract killer. 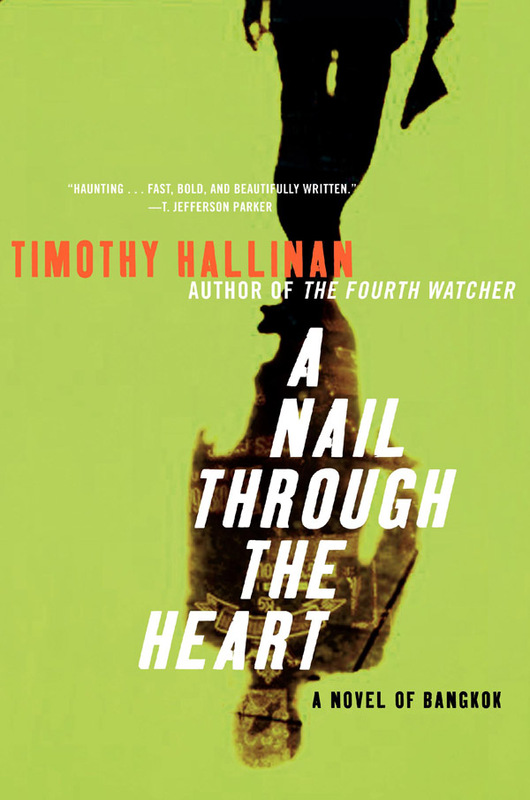 The ‘heavy weight champ’ of crime writing pens a complex, layered Louisiana tale as only he can. Themes abound. 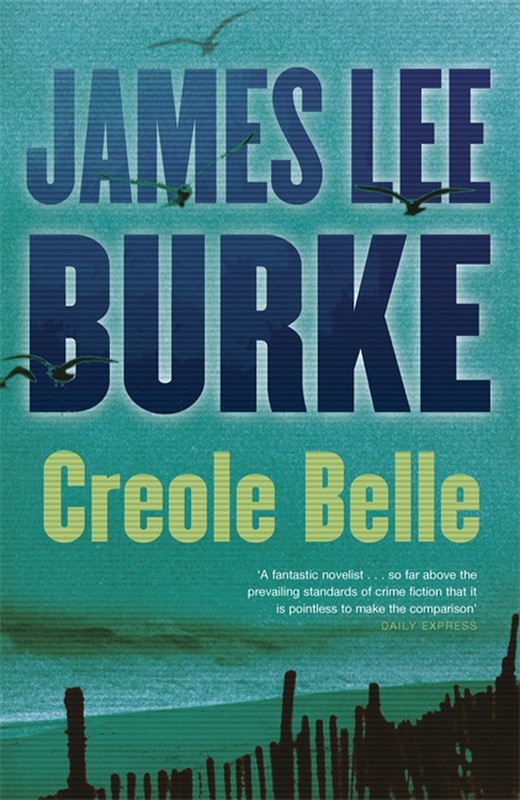 A tasty gumbo: lush, lyrical, and intoxicating, Creole Belle is crime writing of the highest order. Expat travel writer Poke Rafferty has a talent for finding trouble. He’s fallen for Bangkok, is trying to play happy families with a former go-go dancer and a wary street kid, but his desire to help others keeps tripping him up. Agreeing to search for a distraught Aussie tourist’s missing uncle leads to all sorts of upheaval, and Poke finds himself caught up with nasty subcultures, corrupt police, degradation, torture, revenge, and sins of the past. Excellent: captivating prose and point-of-view; pacy storytelling; intriguing characters; thought-provoking themes and events; and a wonderful setting. This is the online version of my latest crime novel review column for the Herald on Sunday newspaper, published in the paper this past weekend, 16 September 2012. Reprinted with permission. Craig - Thanks for the reviews; looks like some good stuff. I do like Burke's work an awful lot and Poke Rafferty is a fascinating character. Glad you enjoyed these.